When I planned to start my own blog, I’ve read a lot of blog resources posts and pages. 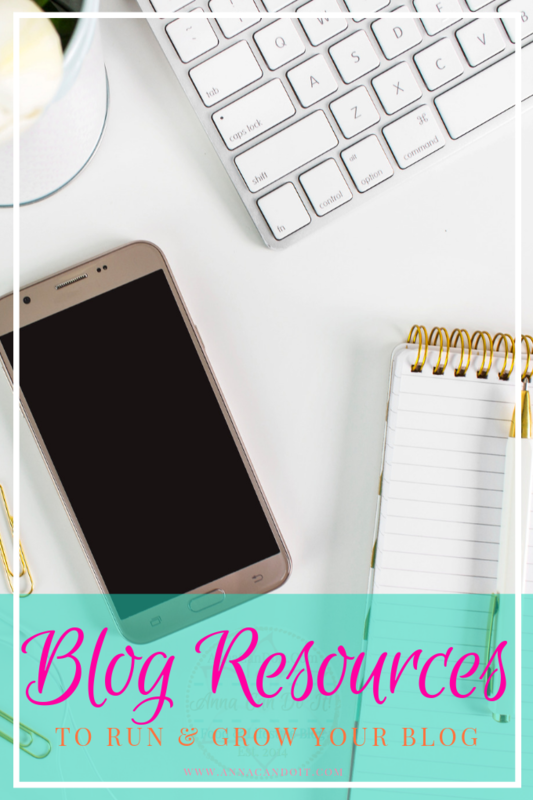 After almost 5 years of Blogging, now it’s time to share my recommended blog resources that I use on a daily basis, and find them helpful with running and growing my blog! Hopefully, you’ll find them helpful too! This page contain paid advertising & affiliate links, which means I will make a small commission if you buy any products or services that have been linked to here! It will not affect the prices of the items. WordPress.Org: Not WordPress.Com! It’s the platform you’ll use to manage your blog, it’s a user surface. To own your content and be able to monetize it if you want to, you’ll need a self-hosted blog. You don’t have to download any software and it’s completely free. However, you’ll need a domain and name hosting. (see below) At the first look it might look overwhelming, but don’t worry, it’s simple and logical. Take your time, get familiar with it! WPBeginner: It’s a resource site on WordPress, you’ll find helpful tips, tutorials, how-tos! SiteGround: Absolutely the best hosting and customer service I’ve ever paid for! No servers down, clean and simple user surface, great money-value ratio! Plus, you can buy your domain name and site hosting at one place! 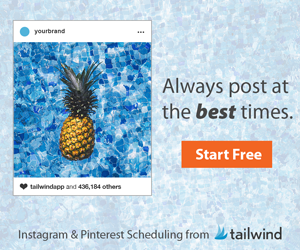 Tailwind: The best tool to schedule your Pinterest and Instagram posts! It saves so much time, I can’t even tell! Plus since Pinterest is my #1 traffic source (and most bloggers’ too! ), this is the most important marketing tool I use! IFTTT: If This Than That! It’s a free platform to connect, automatize your apps and devices; not only for bloggers, but you can use it in your personal life too! You can browse hundreds of ‘recipes’ or you can create your own! Later: It’s the app I use to plan and schedule my Instagram posts. You can visually plan your Instagram posts, write your caption and add hashtags on your computer! MiloTree: Either you want to grow your social sites or your email list, it’s the perfect pop-up widget for your blog! You can set it up in about 2 minutes, and convert your visitors to followers! I can’t even tell how happy I was when I finally find this app! The best part is it’s only 9$/mo! Start your 30 Day Free Trial now! 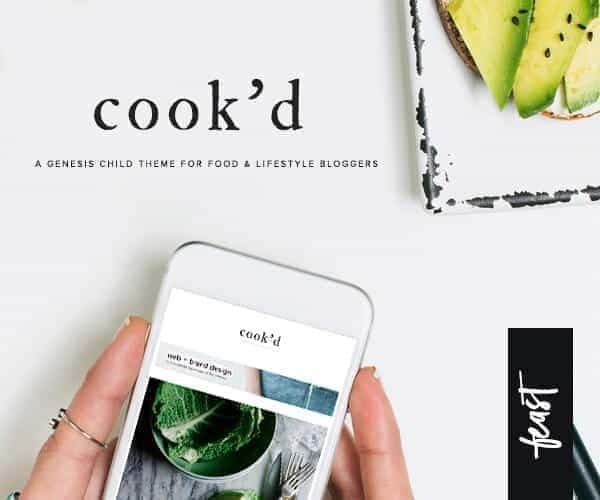 Feast Design Co. – Foodie Pro Theme: The gorgeous, most flexible, #1 top-selling Genesis child theme I love and use! It’s a dream come true with its customizability and features! Genesis Framework: It’s the base of most of the WordPress themes, so all Genesis child themes (like above) requires the Genesis Framework. 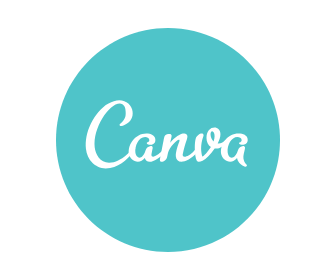 Canva: It’s a free drag-and-drop graphic design site where you can customize the hundreds of premade graphics, or you can create your own ones! It’s absolutely amazing and saves so much time I would waste on trying to create social graphics from scratch! BeFunky: It’s an online photo editor/collage maker/graphic designer site! I use this to edit my pictures on the blog and honestly, I don’t need any other site or software! Grammarly: It’s a free browser extension that automatically detects mistakes and/or suggests context-specific corrections! If you write anything online, it’s an absolute must! Believe me, the about 2 minutes to set it up will worth it! Evernote: Evernote is an organization site and app where you can auto-sync your notes on every device you have! It helps you stay organized, focused and creative! Find the plan that fits you the most! Akismet Anti-Spam: Automatically checks the incoming comments to catch potential spams. Jetpack: It’s from the same developer as the Akismet Anti-Spam. I use it to have an instant glance at my site stats, but it has many other features you’ll love! Yoast SEO: The #1 WordPress SEO plugin! It makes search engine optimization so much easier, even for non-techy gals like me. WP Recipe Maker: Simple, easy to use recipe plugin that already compatible with the new Gutenberg editor, and with the Pinterest Rich Pins! 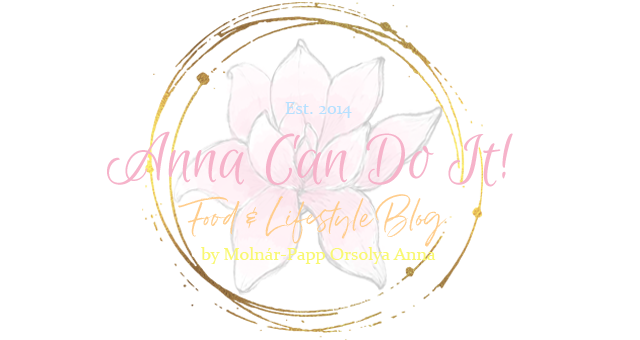 MAKE SURE TO VISIT MY HOME PAGES FOR MORE POSTS!